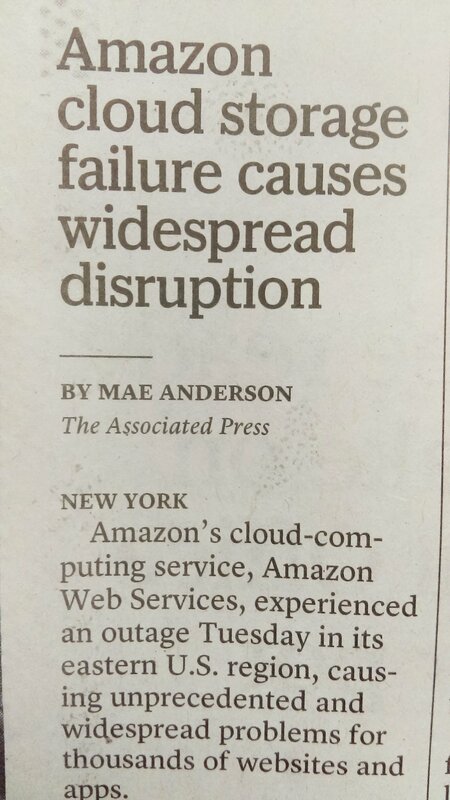 This headline appeared in last week's paper and I had a gleeful "I told you so" reaction. Since when were clouds of any kind stable? Here, for your amusement, is an excerpt from my forthcoming book, A Sideways Look at Clouds, which will be published by Mountaineers Books this Fall. To organize this mess and to test my cloud identification skills, I eventually created ten new folders--Stratus, Cumulus, Nimbostratus, and the rest. Once I opened the first folder of photos to drag and drop, I realized the horrible truth: paying close attention to the clouds does not guarantee you can identify them. My first cloud stumped me--Altocumulus or a Cirrocumulus? The second--Cirrus maybe? And the third--no clue. Before long, I had cloud guides on each knee and cloud charts spread out the floor next to me. There was no way to confirm the accuracy of any of my classifications. There were no green check marks accompanied by happy bell sounds or red Xs with jolting buzzes when I dropped my photos into one of the ten folders. It was all guesswork. Taking a less ambitious approach, I created three new folders--Layered, Heaped, Wispy--but this gross-level sorting also proved too challenging. Many of my photos seemed to include more than one type of cloud. I created a fourth folder--Mixed. And then a fifth--BWJ (Big White Jobs). A sixth--UFO (for Unidentified Floating Objects)--is where most of my first folder of clouds landed, which made my whole sorting exercise pointless. To bring some sense of order to the chaos, I created twelve folders, one for each month of the year. Perhaps, I thought, a chronological ordering scheme would reveal hidden patterns or seasonality in my local clouds. I dragged and dropped for a few hours. When my husband got home from work, I told him about my cloud-sorting project. Monthly was arbitrary. Sorting them by season would make more sense, but I’d need more than a few years’ worth of photos to see any pattern. The next morning, I dragged all my monthly folders into another folder--CLOUDS. Not long after this, my computer crashed. The diagnosis from the repairman was “too many photographs.” My mother lode of photos had left the computer operating system with no room to update itself, stay on top of viruses, and run smoothly. My husband suggested I start deleting photos. I told him I could not. Where would I begin? I could never delete my Altocumulus with the five names. Or the Mother’s Day photo of me and my two sons against a sky full of gorgeous mare’s tail Cirrus clouds. Or the Cumulonimbus that looked like a giant flying over the Black Hills west of Olympia. Or any of the pink ones. Or the one of me pretending to eat fog on Mount Rainier. Certainly not any of the BWJs, Mixed, or March clouds. What if I had captured a rare cloud no meteorologist had ever seen? A few days later, he brought home a backup hard drive the size of a paperback. Now all my clouds are housed together in this small gray box under my desk, as secure and orderly as any clouds will ever be.